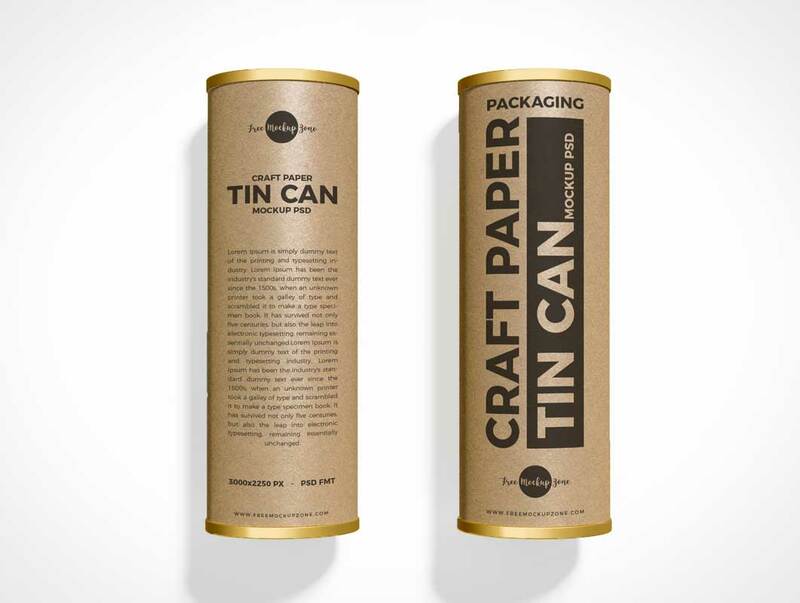 Create a realistic presentation of your packaging designs with this most professional and elegant Free Packaging Craft Paper Tin Cans Mockup PSD Vol 1. 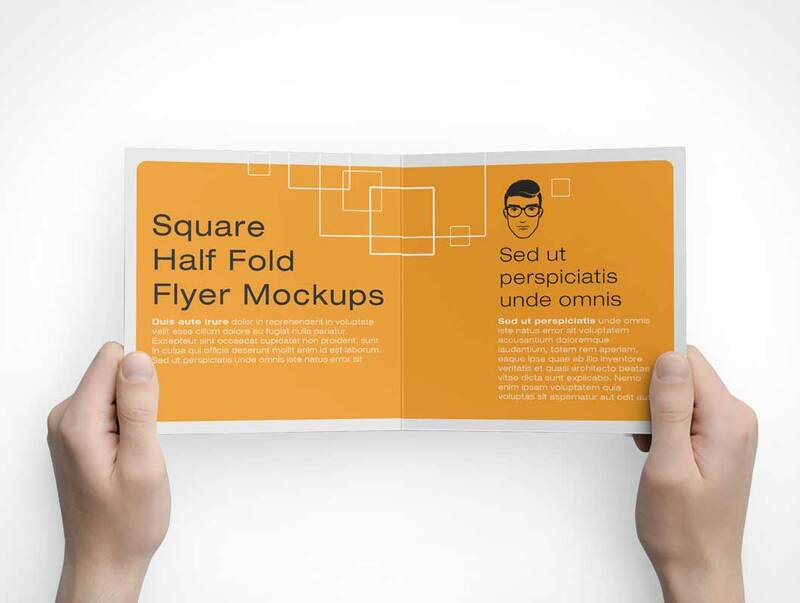 PSD file contains smart-object layers and designers can easily showcase their designs by double click on it. 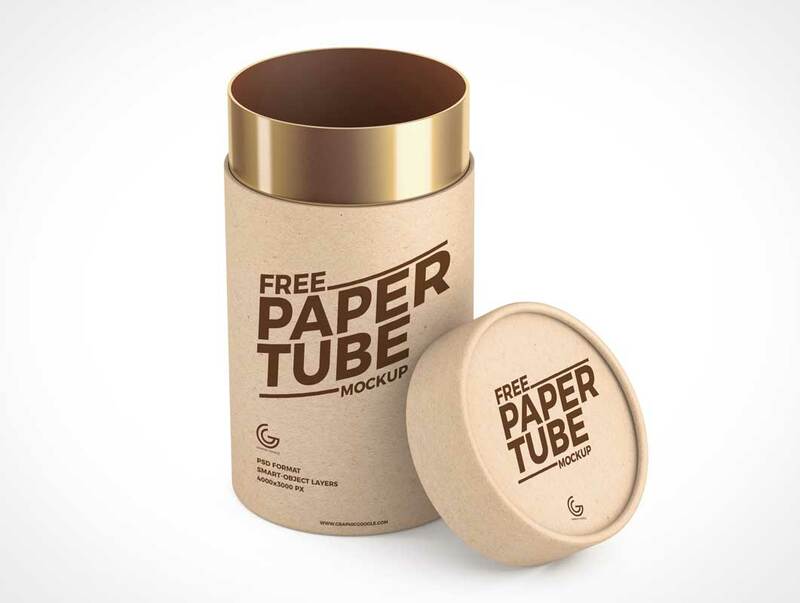 Now we are providing you the adorable piece of creativity and that is Free Paper Tube Mockup PSD 2018 which is designed according to the today’s designers requirements. 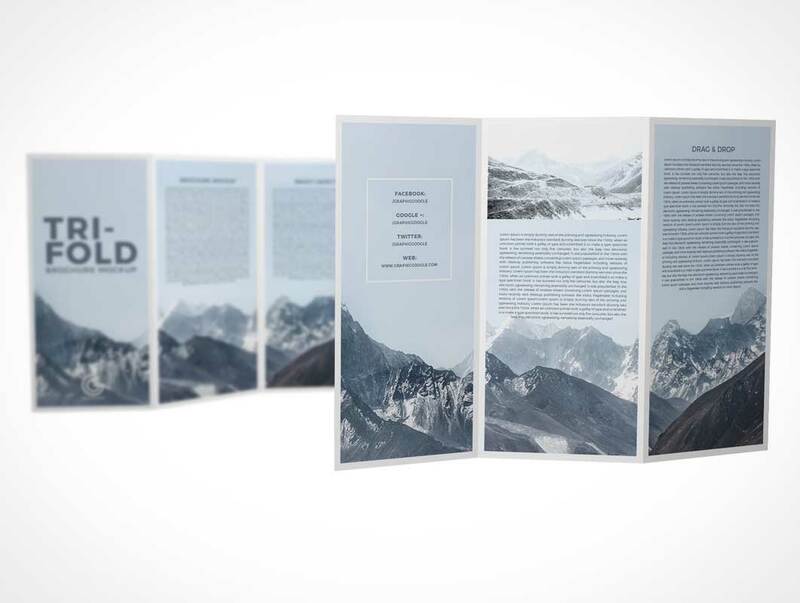 PSD file includes smart-object layer help you to get the awesome presentation. 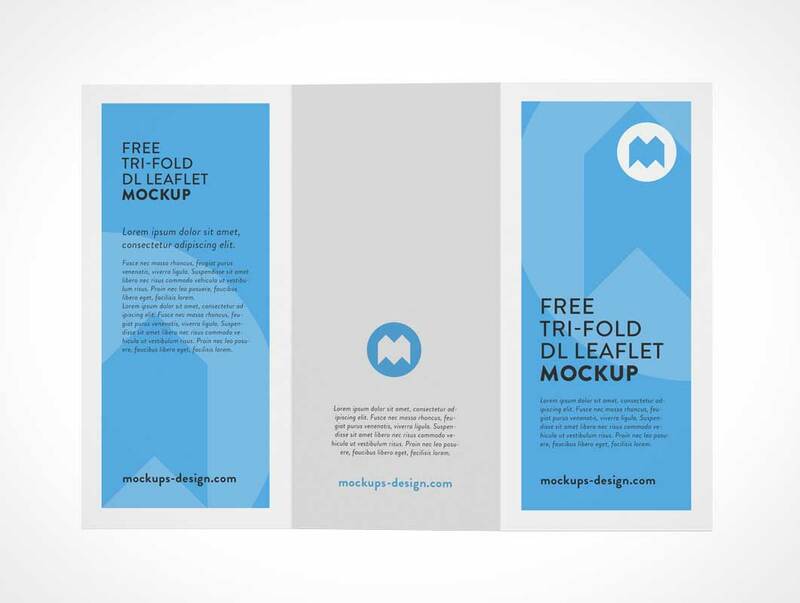 Isn’t that great? 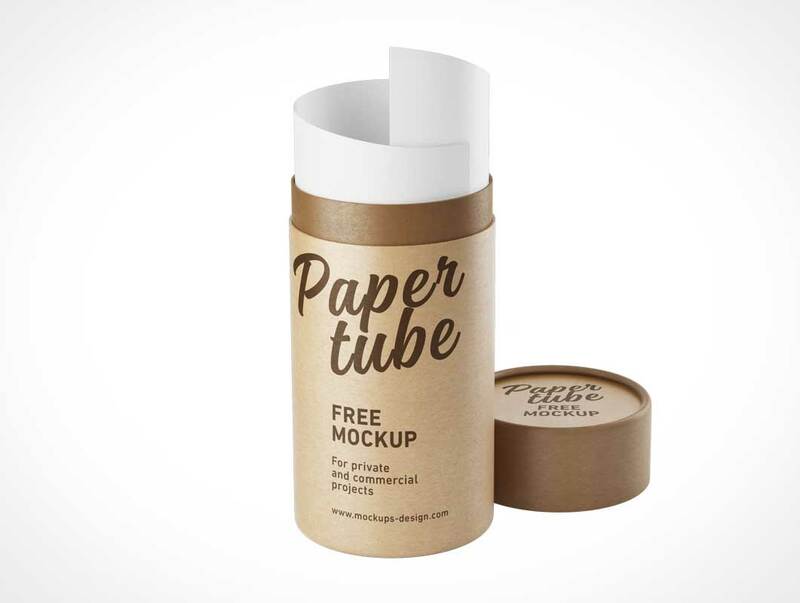 Today we are publishing our fully free mockup of paper tube. 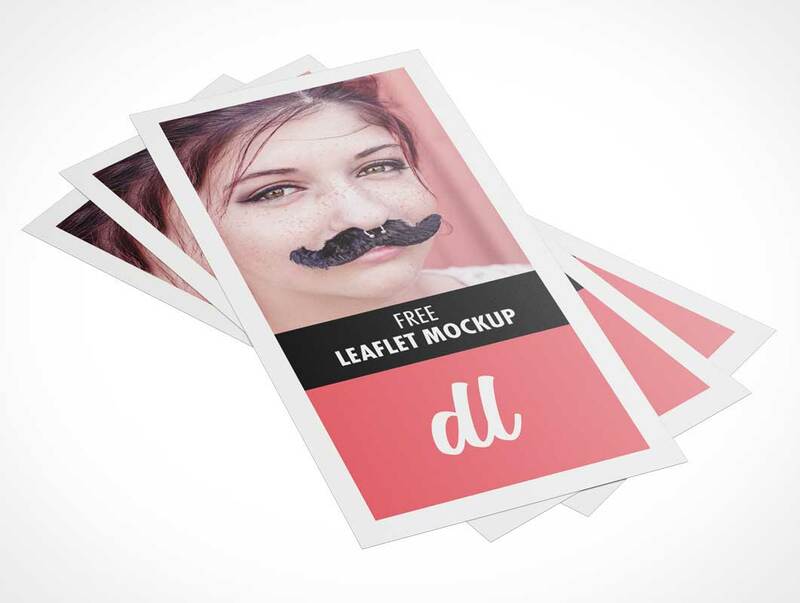 As always with ability to customize any element in this PSD. 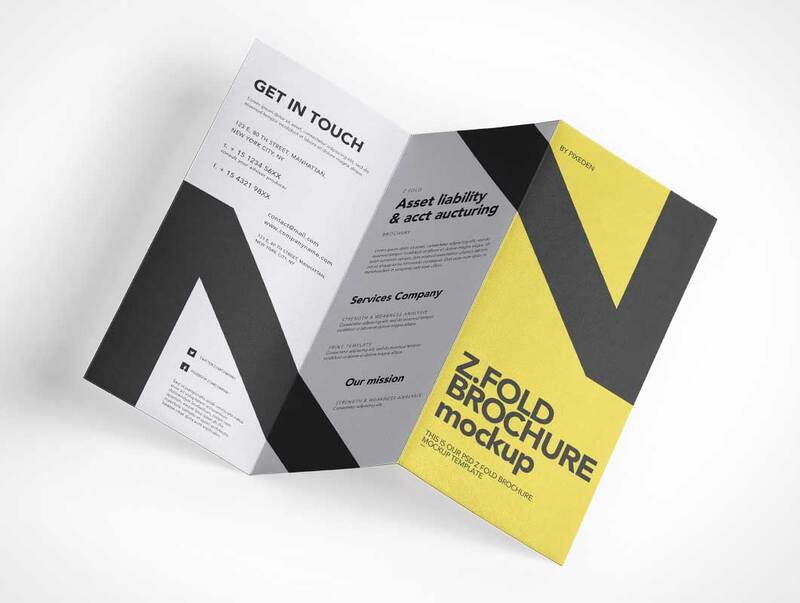 Six shots of mockups featured in various perspectives, this Square Half Fold Brochure Mockups give you more choices and controls to showcasing your flyer design.